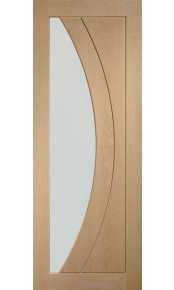 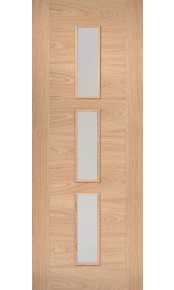 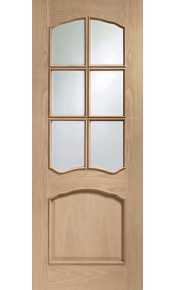 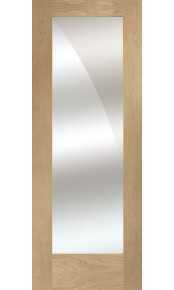 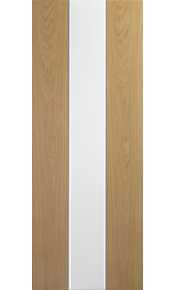 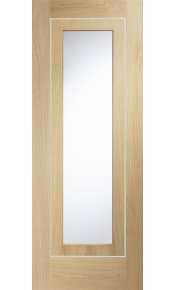 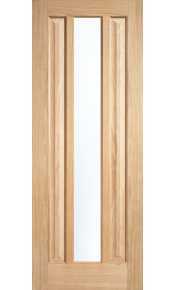 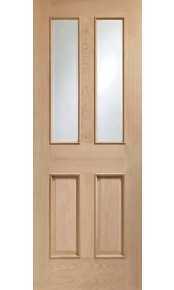 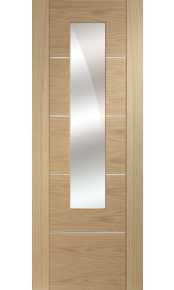 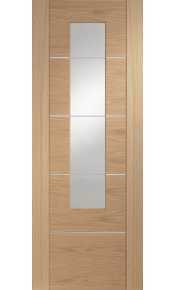 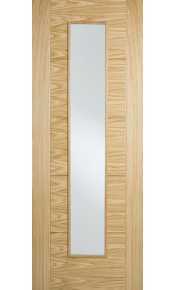 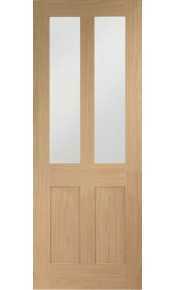 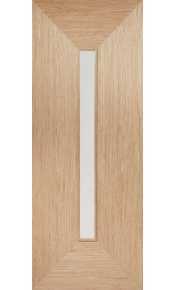 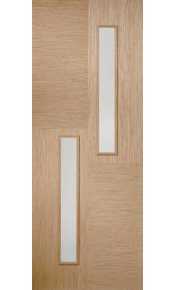 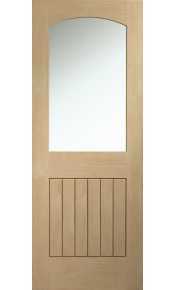 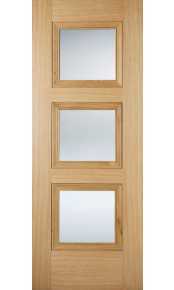 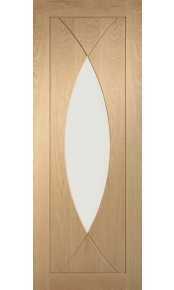 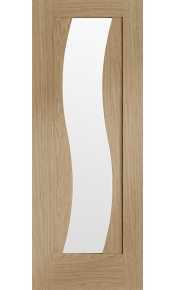 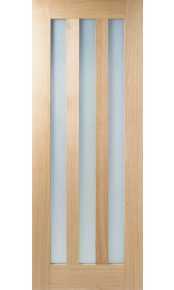 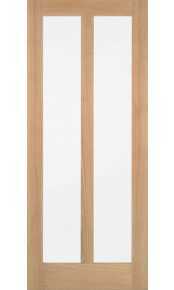 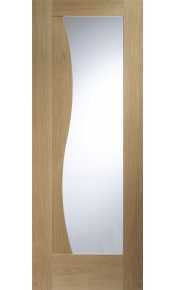 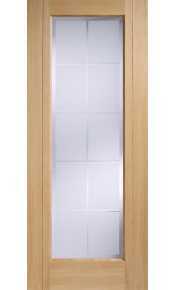 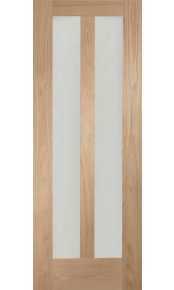 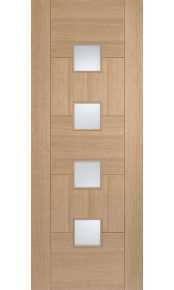 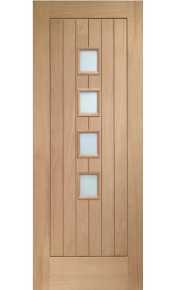 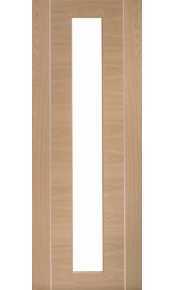 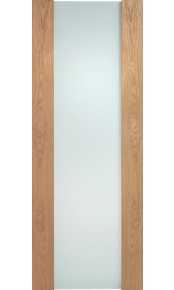 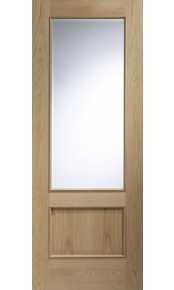 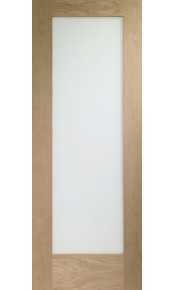 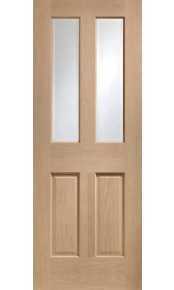 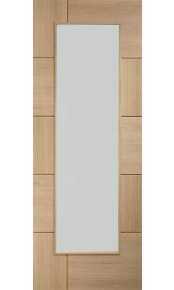 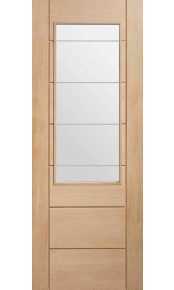 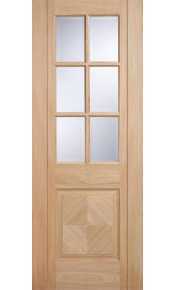 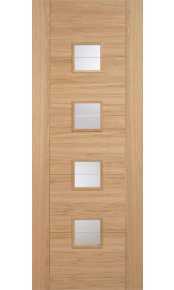 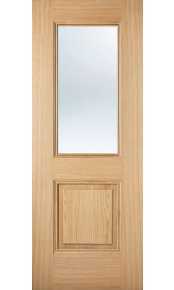 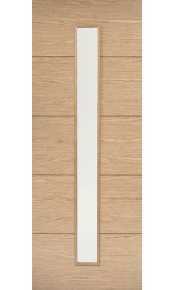 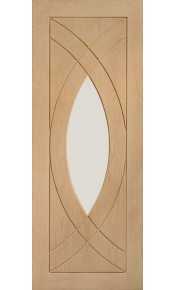 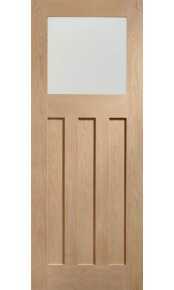 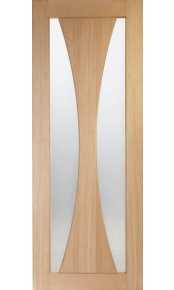 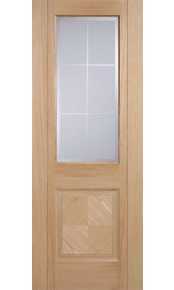 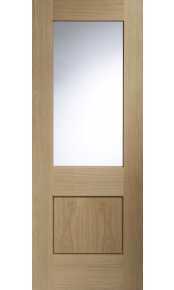 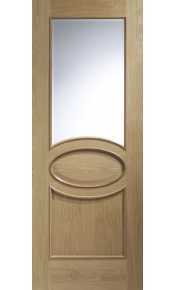 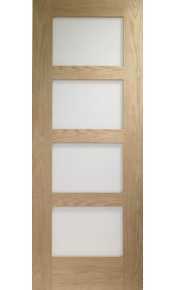 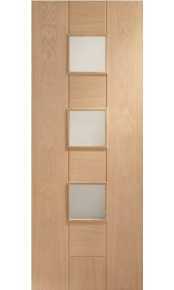 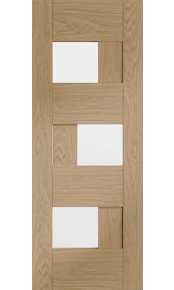 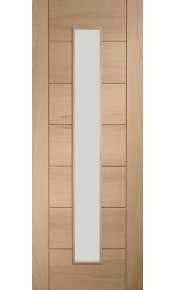 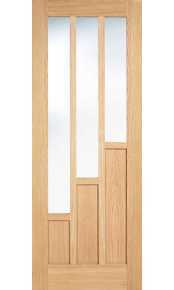 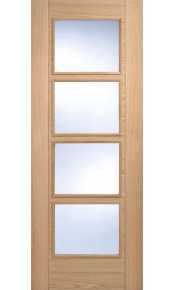 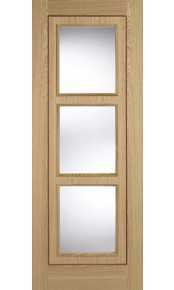 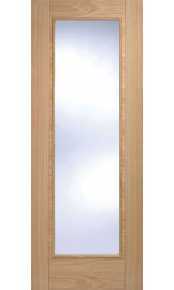 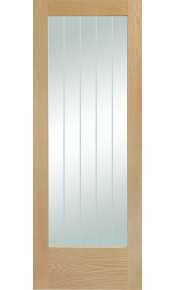 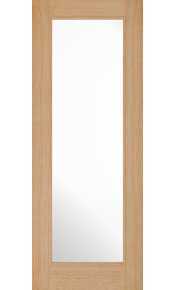 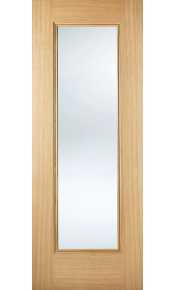 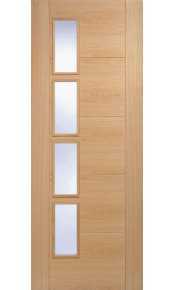 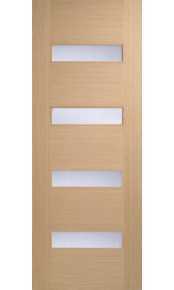 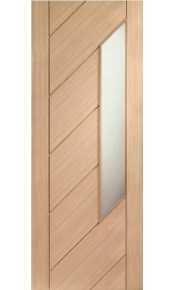 Please enjoy browsing through our large selection of oak glazed doors. 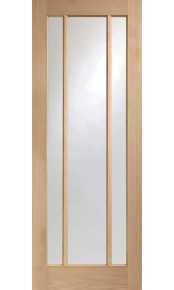 We have a wide range of doors in a variety of different styles including pre-finished as well as unfinished options in standard UK imperial / metric sizes. 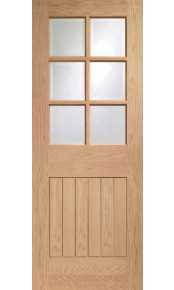 All our internal glazed oak doors are supplied fitted with safety glass, either toughened or laminated to comply with current Building Regulations. 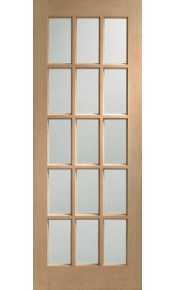 Majority of doors is offered with clear or obscured (frosted) glass, while some are supplied with decorative or patterned glass. 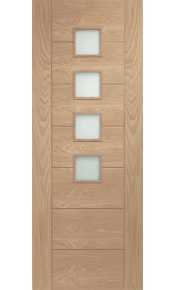 If you are unable to find the exact style of glazed door that you are looking for or require one of the below door designs in a fire rated (FD30/60) specification, then please call our experienced sales team for further advice on 020 3150 3103.